Essential oil consists of natural compounds responsible for pharmacological properties of many medicinal plants. Essential oil has unique properties and is increasingly becoming the subject of researches of various medical specialists. Essential oil is a concentrated hydrophobic compound derived from plants. Mixtures of essential oil are produced from stems, roots, leaves, flowers, fruits and other parts of annual or perennial plants. In different periods of growth and development of plants, the synthesis and accumulation of essential oil and other low molecular compounds of various compositions occur in them. Therefore, it is very important to choose the right time to collect plants and the start of essential oil production. Combined or pure essential oil is produced by several methods. Typically, technological processes for the production of essential oil are associated with the release of volatile aromatic compounds from plants and subsequent purification (deterpenation) from unwanted impurities. Such production is labor-intensive one, so the price of essential oil is still high. 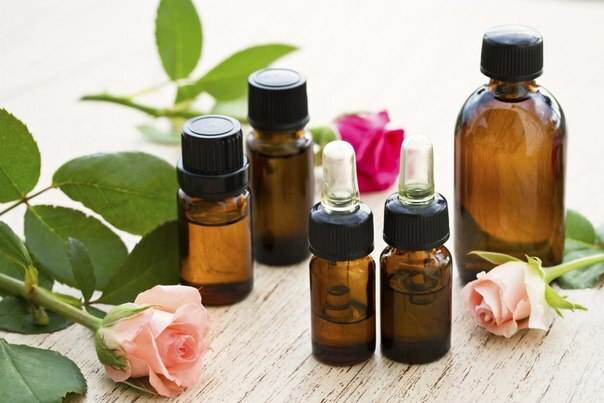 In addition, the production of various types of essential oil requires different equipment that also affects the price of the finished product. What is essential oil used for? Each type of essential oil is unique by its composition and may include up to several hundreds of active components. The formulas of some components have not yet been studied that gives more mystery and appeal. The use of small doses of essential oil provides antibacterial, anti-inflammatory, antiparasitic and anti-tumor effects on the body. These effects are achieved due to that the molecules of volatile compounds have small sizes and can penetrate into different body tissues. Essential oil is often used to improve skin elasticity and hair growth. For these purposes, the extracts of Bitter orange, Styrax benzoin, Betula pendula, Litsea cubeba, Syzygium aromaticum, Pelargonium graveolens and hundreds of other plants can be used. One recipe of essential oil can be used to eliminate and treat a few tens of pathologies. For example, essential oil of the pine family is effective in superficial skin lesions, muscle pain, scabies, influenza, bronchitis, rheumatism, migraines and irritability. In small amounts, essential oil is contained in different ointments, creams, shampoos and other finished products. To use them, it is necessary to read and follow the instructions. If there is a need to use pure essential oil, it is necessary to follow the standard precautionary measures. Before using an essential oil, it should be diluted to the required concentration. Typically, high concentration of active substances is not toxic, but can cause skin redness. Essential oil quickly penetrates into the skin, is actively absorbed by the walls of internal organs and easily penetrates into the cell membranes. The beneficial effect on the human body also occurs by inhalation of air containing small amount of volatile aromatic compounds. Recently, diffusers for essential oil are becoming increasingly popular. Diffusers allow to make use of aromatic compounds in any room of your home or office. Depending on your goals, you can buy an air, heating, ultrasonic and even compact USB diffuser.